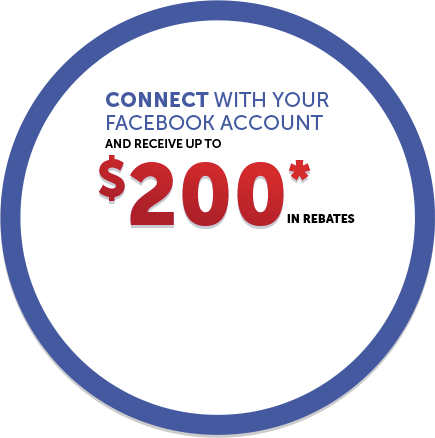 Home > Pre-Owned Vehicles > 2014 Toyota Corolla Bluetooth,LOW KMS! 2014 Toyota Corolla Bluetooth,LOW KMS! Details 2014 Toyota Corolla Bluetooth,LOW KMS!. THIS COROLLA LE IS A GREAT VALUE! It is all ready to go! It's fully reconditioned with new front brakes, new cabin air filter,engine air filter & an oil change for a total of $796 It's Toyota Certified with a 160 point Inspection by a Factory Certified Toyota Technician. 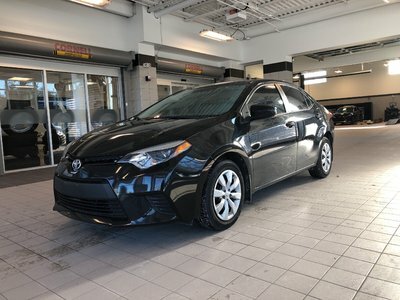 This Kingston Toyota Certified Corolla LE is nicely equipped with keyless entry, heated front seats,backup camera bluetooth,cruise, power windows and locks, and more. We have a great offering of finance and warranty options available, so click or call now to book your test drive. ALL TRADES WELCOME!! Kingston Toyota serving the Kingston area for 35 years and Kingston's number one import dealer.